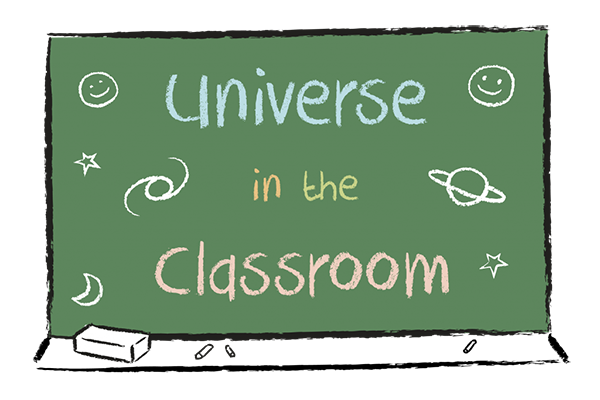 The School of Physics and Astronomy is proud to be a partner in the Inspiring Science Education (ISE) programme. ISE aims to motivate and stimulate teachers to attract youngsters to the world of scientific discoveries, natural and scientific phenomena and much more by providing them within their classrooms with access to the latest, interactive tools and digital resources. As the UK National Coordinator of “Inspiring Science” we are disseminating educational resources and learning scenarios which encourage inquiry-based learning. The resources are being developed by us and partners from across Europe, and are available through a web-based portal and online delivery tool. The delivery tool has an innovative assessment and monitoring capability built in, so you can keep track of and record students’ progress. By registering for the portal, teachers will not only have access to these tools and resources, but also a community of thousands of teachers across Europe. Registering for ISE is straightforward, and completely free. In fact, as well as access to the tools and resources, there are a number of rewards available to schools. To make it as easy as possible, we have created a number of screencasts to guide teachers through their initial explorations of Inspiring Science Education. The Inspiring Science project has received funding from the European Union’s ICT Policy Support Programme as part of the Competitiveness and Innovation Framework Programme. This publication reflects only the author’s views and the European Union is not liable for any use that might be made of information contained therein.